للمسافرين الذين يرغبون أن يعيشو كل ما تقدمه سيدني, Royal Exhibition Hotel هو الخيار الأمثل. لا يبعد الفندق كثيراً عن مركز المدينة، فهو يقع على بعد 0.5Km منها. في حين يستغرق الطريق منها إلى المطار حوالي 20 دقيقة. كما يمكن الوصول بسهولة إلى ‪Australian Architecture Association - Sydney Walks & Tours‬, مسرح بلفير, ريل هيرتاج سنتر. كما يقدم Royal Exhibition Hotel الكثير من الخدمات لإغناء رحلتك في سيدني. إن كازينو, مرافق مخصصة لذوي الاحتياجات الخاصة, تخزين الأمتعة, مطعم, مصعد هي جزء فقط من الخدمات التي تميز Royal Exhibition Hotel عن باقي الفنادق في المدينة. ادخل إلى واحدة من الغرف 13 وتخلص من عناء نهار طويل بمساعدة مجموعة كبيرة من الخدمات كمثل تلفزيون بشاشة مسطحة, غرف لغير المدخنين, مكيف هواء, تدفئة, مكتب الموجودة في بعض الغرف. يمكنك الاستمتاع بالأجواء المريحة التي تقدمها مسار جولف - ضمن 3 كم, حديقة طوال النهار. إن Royal Exhibition Hotel هو خيار ذكي بالنسبة للمسافرين إلى سيدني، بما يوفره من إقامة هادئة ومرحة. The hotel was great the rooms were tidy and the beds were comfortable with nice clean linen. 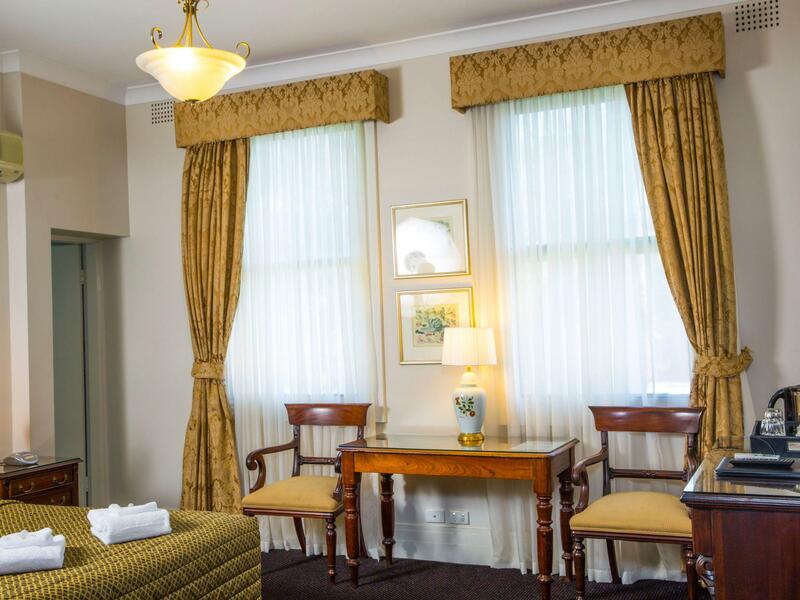 The hotel is very convenient for Sydney Central railway station, main line and suburban. It will be very convenient for the new tram route to Circular Quay, the nearest tram stop is only 100 metres away. The bar was very good with nice food and the staff were very pleasant. Near crown street at Surry Hills... brunch area... close to Darling Harbour n Chinese town. This hotel is literally 10 steps away from Sydney Central. It is very clean, spacious and comfortable. Staff were nice and friendly. Just note that the ground floor is a bar. There is no reception, but if there's anything you need the bar-tender will help you. We arrived at the hotel early, at 10.30am. Luckily our room was able to be occupied early due to a very nice staff member. We chose this hotel as it was over the road from Central Railway Station, Sydney. The room was in an older hotel, but was reasonably large and had been modernised. During the night there was no sound to be heard. Tea and coffee facilities, all good. Would stay there again. This was my 3rd stay in under 3 months - this is now my go to place when I stay in Sydney. Great Location, ridiculously good price, rooms are good, comfortable and clean. Staff are friendly. Don't hear noise from the bar or the railway. The food in the pub is excellent and really reasonably priced, if you want to go out Surry Hills is one of the best dining districts in Sydney. This is a great little hotel, above a pub that does really good food. The location is excellent, at under $100 for Sydney I wasn't expecting much, but this place is fantastic! Great sized room, comfy bed, good sized bzthroom, everything spotless. Friendly staff and no noise to note from pub or Central station! This was my second stay, I love this place, rooms really comfy & clean. No noise from the pub downstairs or from the station or main roads. The food in the pub is excellent and a steal. For $100 its fab and lots of nice cafes around to get breakfast in the morning. 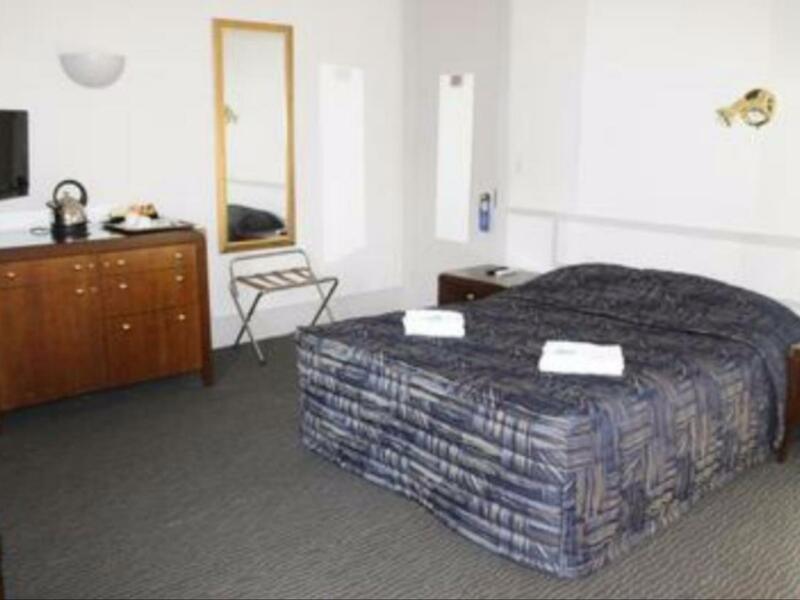 A beautiful place to stay close to the train station, restaurants and public transport, very good rates, clean spacious room with modern bathroom. Quiet even though it is above a hotel. Staff were very friendly and accomodating even allowing us to book in very early in the morning due to the early arrival of our flight. Will definitely stay there again.